From the neon lights of the Vegas Strip, to the honky tonks of Nashville, this holiday combo delivers round-the-clock music and entertainment. Hold on to your cowboy boy hat, you're in for a helluva ride! 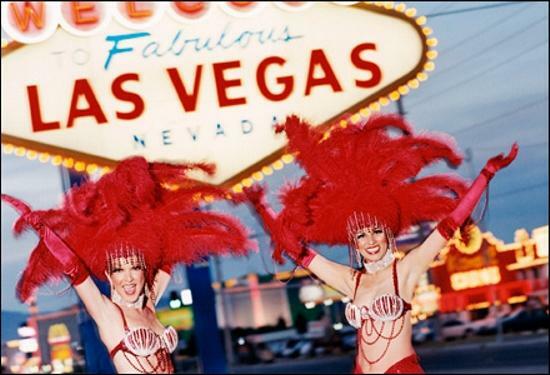 With a full five-nights in Las Vegas, you've plenty of time to explore the strip and the surrounding areas. Las Vegas has to be seen to be believed. Pack comfortable shoes as you'll want to explore every inch of the four-mile, iconic Strip. One minute you'll be gazing up at the Eiffel Tower at Paris Hotel, the next you'll be strolling along the canals of Venice at The Venetian. If that's not crazy enough, New York New York's roller coaster will provide a thrill or step back in time to the Vegas of yesteryear along nostalgic Freemont Street. There's an endless amount of fun to be had whilst you're in Las Vegas and make sure to see the attractions outside the city limits too. Hop on a helicopter flight to the Grand Canyon, take a paddle steamer cruise on Lake Mead, or check out eerie Death Valley - all and more are within your reach and we can easily assist with car-hire for one day. 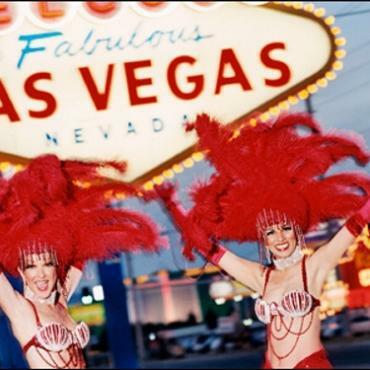 The Bon Voyage know Las Vegas and would be delighted to suggest and plan your day-to-day activities, even down to restaurant reservations in the best spots! Rest assured the hotels we use in Las Vegas are all 4/5 star standard in the middle of the action - after all this is Vegas Baby, and you don't want to miss a thing! Welcome to Music City, USA! 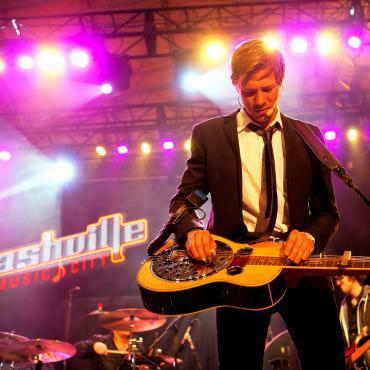 With over 180 live music venues (and counting) Nashville has a music scene to suit everybody. Country, bluegrass, rock, pop, Americana, gospel, classical, jazz and blues all blend and overlap in perfect harmony. Discover the raw music of a young singer with a guitar slung across his shoulders performing in a honky tonk bar on Broadway, who just might be the next big thing. Enjoy the latest sounds ringing through the rafters of country music's Holy Grail, the Grand Ole Opry or take in an intimate show at the mega popular Bluebird Cafe. We've included entrance to the must-do attractions during your stay - The Country Music Hall of Fame, Johnny Cash Museum, historic RCA Studio B and the Ryman Auditorium. 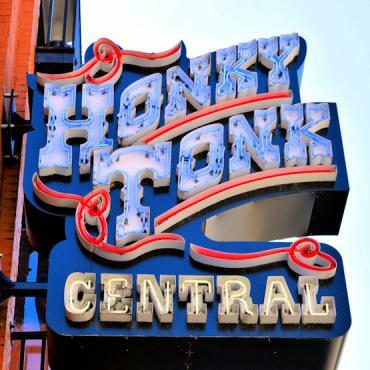 We'd also be delighted to book a performance at the Grand Ole Opry for you during the stay and we'll recommend the best honky tonk bars to visit too. Day trips are available from Nashville to Belle Mead Plantation Home, the Jack Daniels Distillery and a day trip to Memphis with entrance to Graceland. 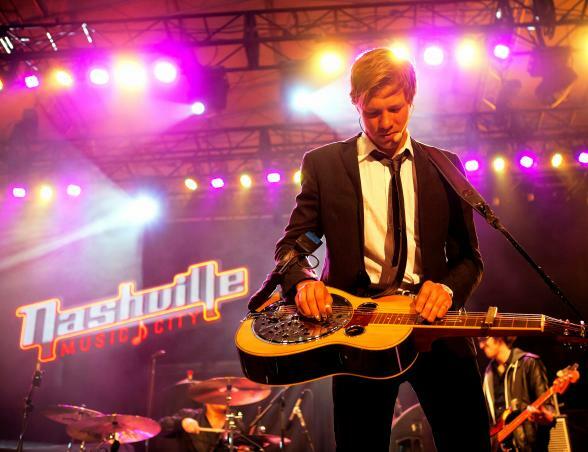 For something extra special, enquire about our See Nashville with a Songwriter Tour. 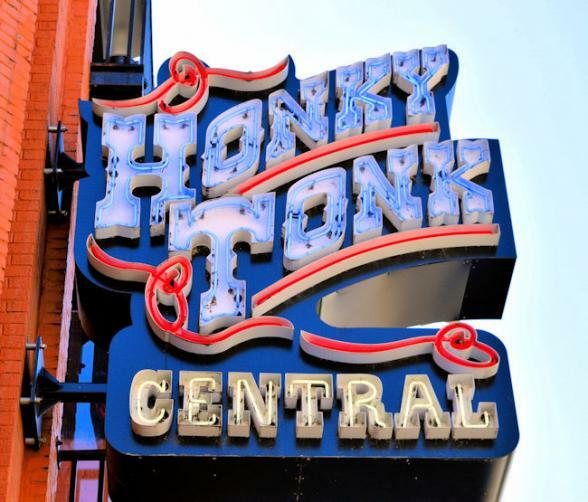 This private driving tour takes you around the city's famous music haunts with a local singer/songwriter who will give you the low-down on the good and great of country music! Fan of the TV series Nashville? We have tours to cover this as well. Now, the only question that remains is, when will you go? All Bon Voyage holidays can be tailor-made. Ask about add-ons to Memphis, New Orleans, Dollywood and San Francisco when you call one of our experts on 0800 316 3012.